When we were first introduced to the new Klairs Youthful Glow Sugar Mask, we had flashbacks to using the St. Ives Apricot Scrub as skin care newbies. But unlike the latter formula, the Klairs scrub is gentle on skin and rife with nourishing benefits. Read on to discover more ways it differs from the physical exfoliants you’ve used before. 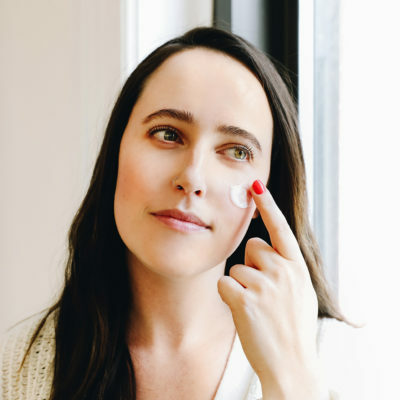 Like overtly trendy outfits or hairstyles, there are some skin care products that you may have sworn by at one point in time, but that you now look back on and wonder, “What was I thinking?” The St. Ives Apricot Scrub is one of those products. The cult classic scrub has graced the medicine cabinets of many a skin care newbie. Packed with scratchy crushed walnut shells, the cleanser-scrub hybrid seems like it’s really doing something, which is all fun and games until you realize that red, irritated skin does not equal healthy skin. In fact, Unilever, St. Ives’ parent company, was sued in 2016 due to claims that the formula is too abrasive and can lead to long-term skin damage for some. 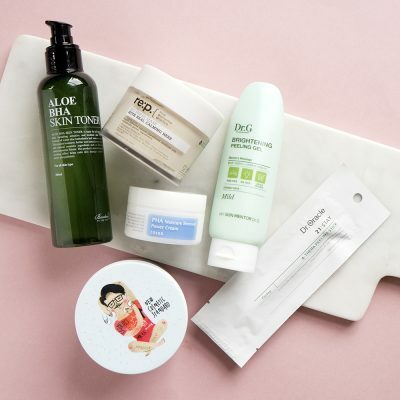 If you’ve stayed away from physical exfoliators since advancing your skin care routine, we don’t blame you; the Apricot Scrub is just one of the many skin-irritating offenders on shelves. 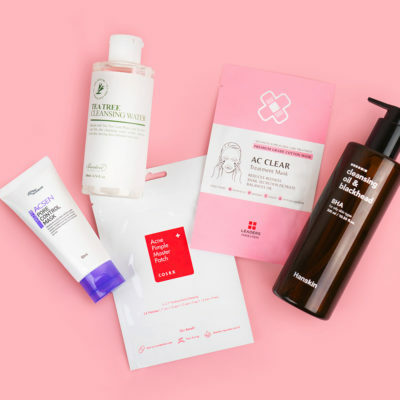 But if any brand can create an effective yet gentle physical exfoliator, it’s a K-beauty brand like Klairs. Enter: the Klairs Youthful Glow Sugar Mask. 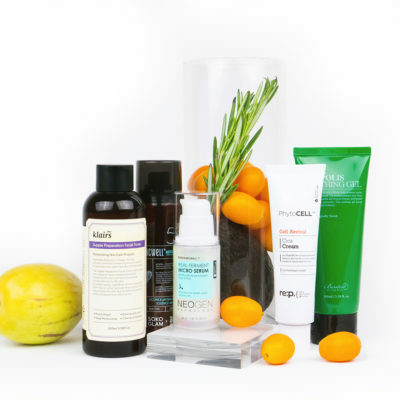 Like the St. Ives Apricot Scrub, the Klairs scrub is both a cleanser and an exfoliant. Both harness the power of fruit extracts to offer antioxidant and nourishing benefits, as well as a sweet scent, and both make the promise of glowing skin on the packaging. A key difference between the two is the main physical exfoliating ingredient. The Klairs scrub is formulated with fine granules of sucrose, which are effective at removing pore-clogging and complexion-dulling dead skin cells, and are more mild on skin than the crushed walnut shells found in the St. Ives scrub. The ingredient is also a humectant, meaning that it attracts and helps retain moisture in the skin. 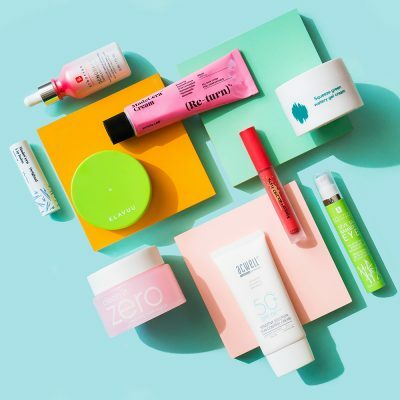 Another noteworthy contrast is that in the Klairs formula, the skin-benefitting fruit extracts (derived from grapefruit and raspberry) are listed in the top half of the ingredient list, while in the St. Ives formula, apricot fruit extract is dead last. If you’ve read our primer on how to read ingredient labels you know that ingredients are listed in order of concentration. 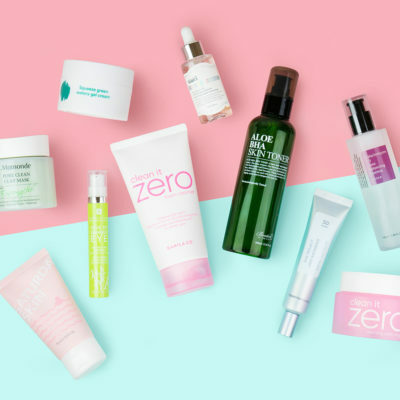 This means that if an ingredient is listed towards the bottom, your skin is probably not getting many tangible benefits from it. Also high up on the Youthful Glow Sugar Mask formula’s ingredient list is shea butter, a great moisturizer for sensitive skin types. Perhaps what makes the Klairs scrub truly next-level, is that in addition to serving as a low pH cleansing balm and an exfoliator, it can also be used as a nourishing 10-minute mask. Whatever way you use it, skin will never feel stripped and raw afterwards, just smooth and hydrated. Physical exfoliators have officially grown up. 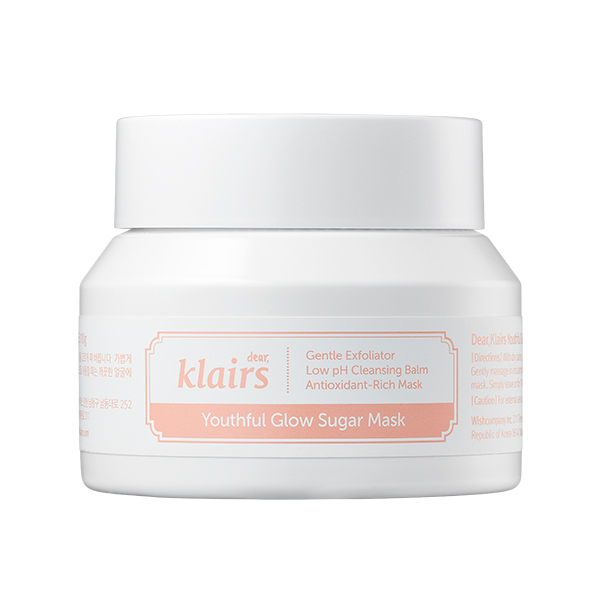 +Are you excited to try the Klairs Youthful Glow Sugar Mask? What are your favorite ways to exfoliate? How Do Peeling Gels Work?